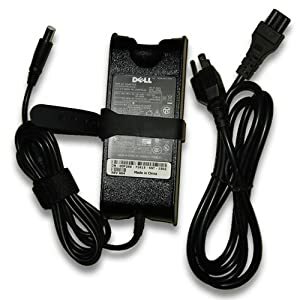 Also we stock used genuine 65W and 90W DELL chargers $250. 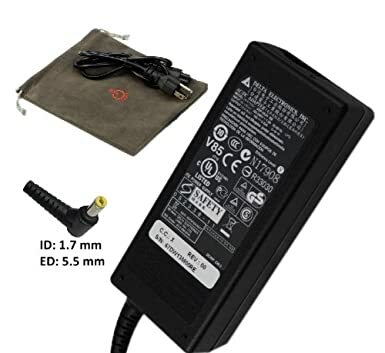 Charge your laptop at work or when going out of town. Don't bother to unplug the original one from home. 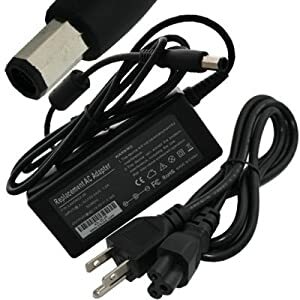 Carry an extra light weight and handy travel charger, to charge anytime, anywhere. 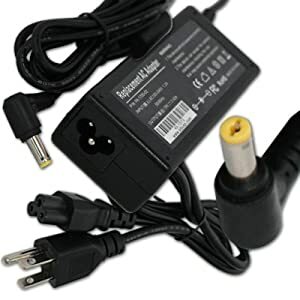 Type: AC Adapter. 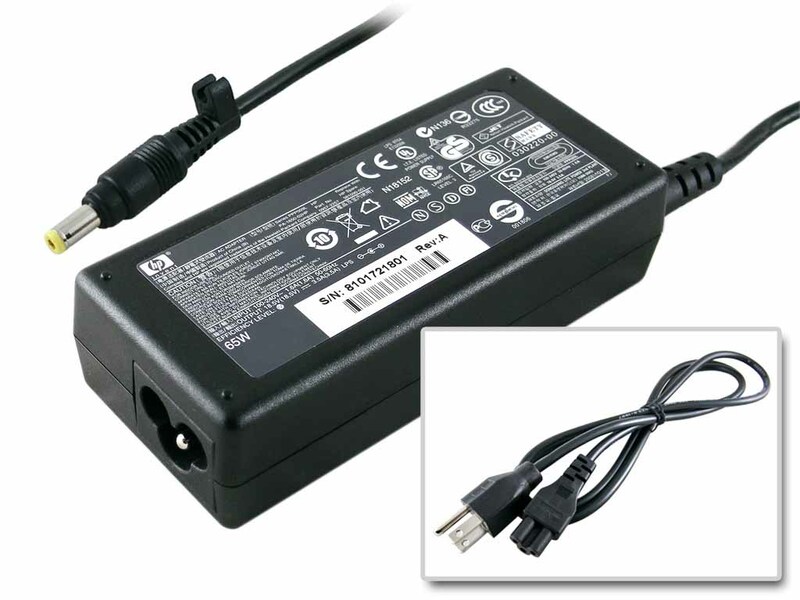 Input: 100 - 240V, 50-60Hz. 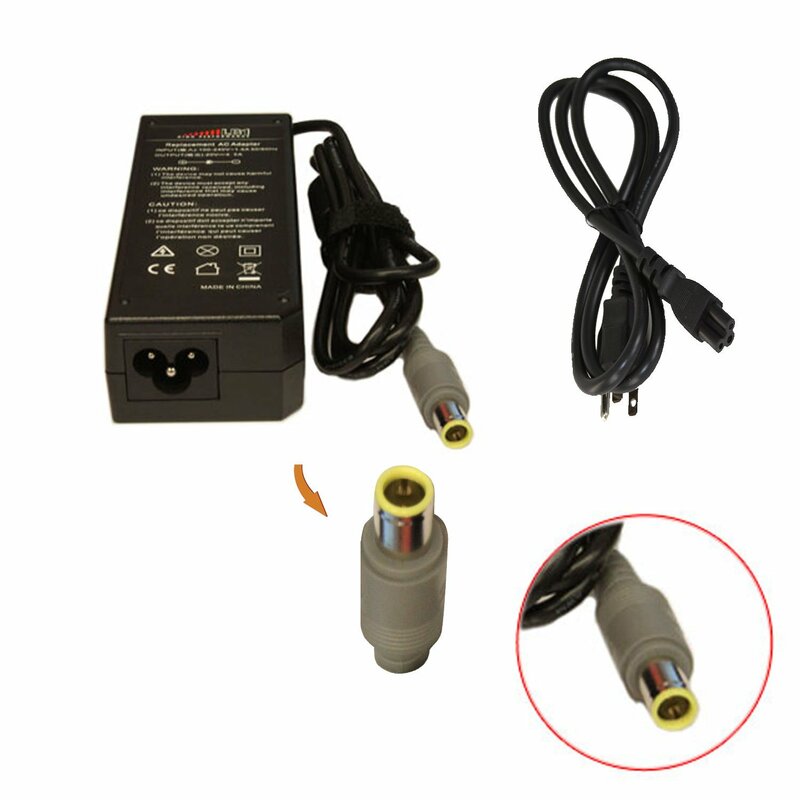 Output: 19V DC / 1.58A. 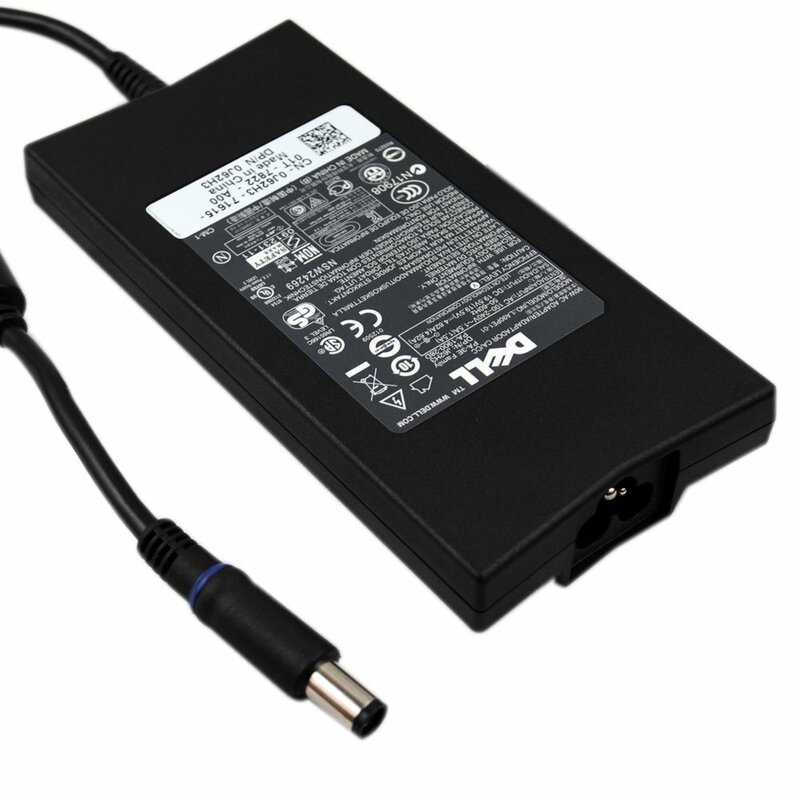 Compatible With Acer: Aspire One/Dell: Inspiron 1210 / 910/Mini 10 / Mini 12 / Mini 9; Gateway KAV60. 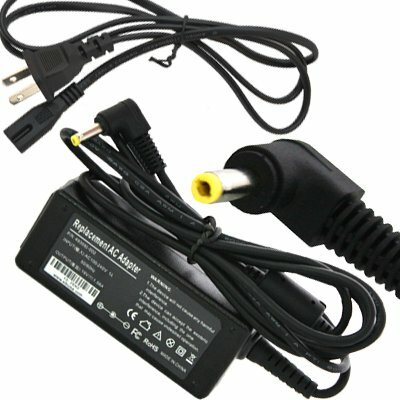 Generic Laptop/Notebook AC Adapter/Power Supply Charger and Cord for Acer Aspire. 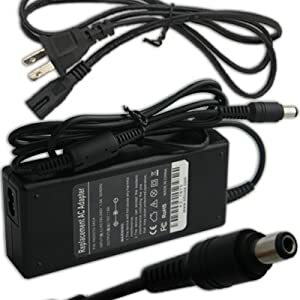 Package Includes : One AC Adapter and One US Power Cord. 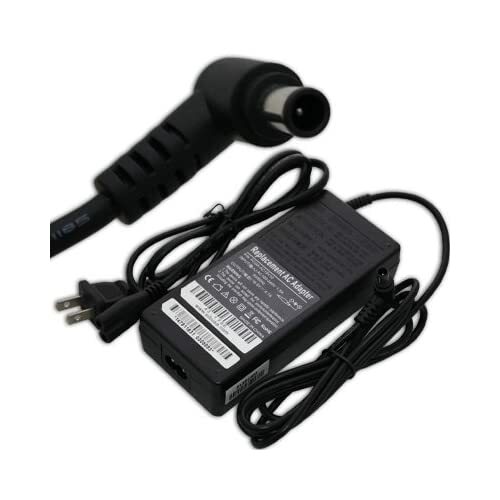 with Power Cord (including bag pouch). Mobile: bMobile: 1-868 768-2328, Digicel: 1(868)356-1030. MFR parts no. 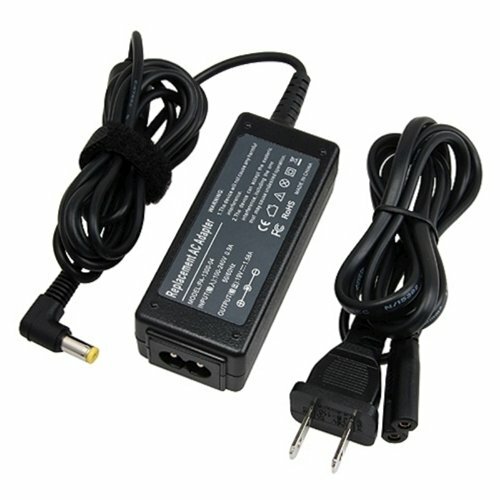 : PA3467U-1ACA, PA3468U-1ACA, PA3097U-1ACA, PA3396U-1ACA, PA3396E-1ACA, PA3715U-1ACA, PA3714U-1ACA. 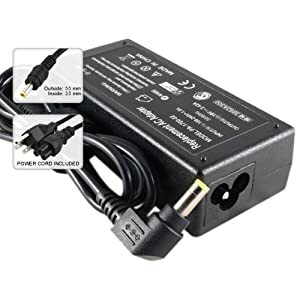 Description Need a replacement power adapter for your laptop computer? 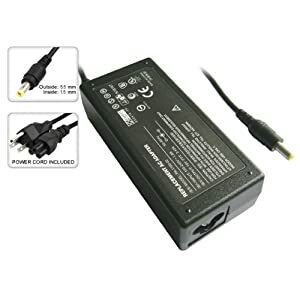 This 90-Watt OGD-900541-PXM Universal AC Adapter will keep your notebook charged and ready to go! 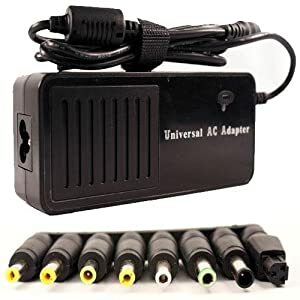 With nine interchangeable tips, this adapter is built to suit almost any laptop! 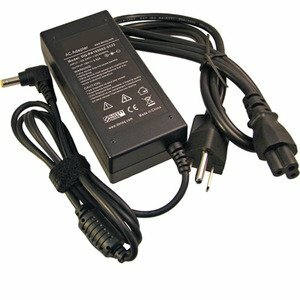 The OGD-900541-PXM features overload protection, short circuit protection and comes with seven selectable voltage options ranging from 15V to 24V. 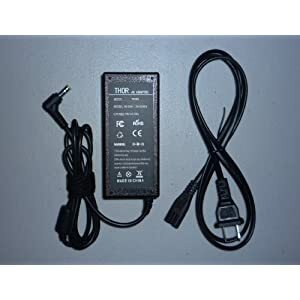 It's also equipped with a USB port so you can charge an iPod, iPhone, MP3 player, cell phone, PDA, or any USB powered device from an AC power outlet! or equivalent TT $279.98 + $16.95 shipping NOW IN STOCK! Value at $895 Used - like new for $375. 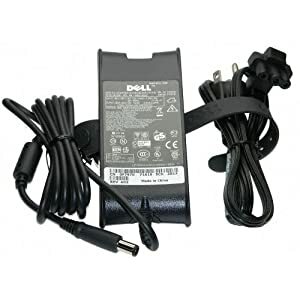 Dell slim line charger with Car charger cable included, extra power cable also included.